Joe Bryant Campbell of Levelland passed away on Friday, February 20, 2015 due to complications from a broken leg. Services to honor Joe will be held on Tuesday, February 24, 2015, at 10AM at First Baptist Church in Levelland. Joe, the son of W.B. Campbell and Rosa Lee Lawrence, was born in Turkey, Texas on August 1, 1935. 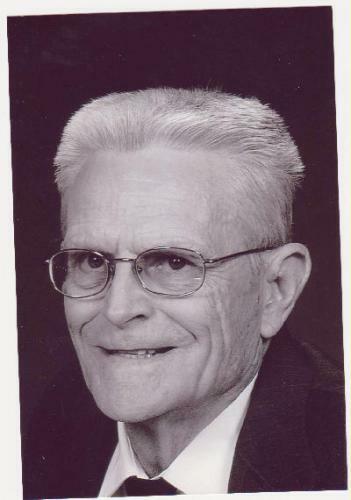 He graduated from South Taylor High School in 1954. He moved to Levelland July 4, 1955 where he was employed by John Deere Co. He married Faye Massengale on July 1, 1959. He later was employed by Chieftian Pontiac, Keeling Buick Oldsmobile, Murrell's Welding, and Dunco Oil Field Supply before operating JBC Co. with his wife Faye from 1983 to 2004. Joe was a Deacon at First Baptist Church for many years. He was a life-long hunter, fire arms enthusiast, and outdoorsman. He was resourceful and mechanically gifted. He could easily fix anything. He left to his family, a legacy of a strong work ethic and a strong faith in God. He is survived by his wife, Faye; two daughters, LaDeanna (Joel) Martin of Midland, and Dianna (David) Blair of Tulsa; five grandchildren, Kyle, Jill and Brent Martin, Amanda and Brian Blair; brother, Ed Parker of San Antonio; sisters, Dorothy Wright of Denair, CA., and Annie Weems of Rotan; mother-in-law, Lillie Massengale of Levelland; and numerous nieces and nephews.